Scientists continue to find evidence that since the beginning of recorded time, humans have “kept track” of data. 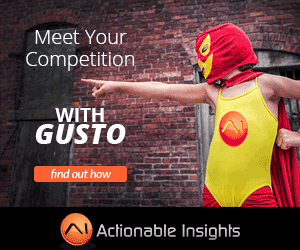 The practice of storing and analyzing data – the basis of today’s Actionable Insights – is found in prehistoric tally sticks. 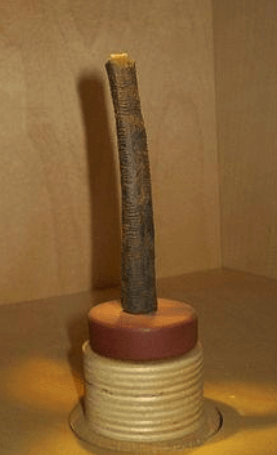 One example, the Ishango Bone discovered in 1960 in Uganda, is thought to be one of the earliest pieces of evidence of prehistoric data storage. The Ishango Bone is a bone tool, dated to the Upper Paleolithic era, that was found during exploration of what was then the Belgian Congo, near the Semliki River, among the remains of a small community that fished and gathered in this area of Africa. The settlement had been buried in a volcanic eruption. The tool, made from the fibula of a baboon, is a dark brown length of bone with a sharp piece of quartz affixed to one end, perhaps for engraving. It was first thought to be a tally stick because of the series of what have been interpreted as tally marks carved in three columns running the length of the tool, though it has also been suggested that the scratches might have been to create a better grip on the handle or for some other non-mathematical reason. 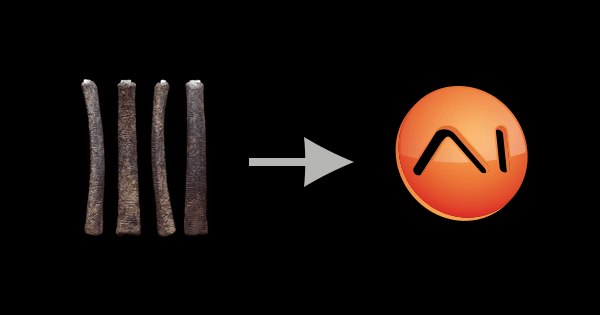 The etchings on the bone are in three columns with hash marks grouped into sets, leading to several hypotheses, such as that the implement was used as a counting tool for simple mathematical procedures or even to construct a numeral system. The artifact was first estimated to have originated between 9,000 BC and 6,500 BC, but the dating has been re-evaluated and it is now believed to be more than 20,000 years old — between 18,000 BC and 20,000 BC. Another bone, found during earlier excavations at the Ishango site in 1959, has 90 notches on six sides, which are categorized as “major” or “minor” according to their length, which have been interpreted as the major notches being units or multiples and the minor notches as fractions or subsidiary. No doubt about it: We’ve come a long way, baby!